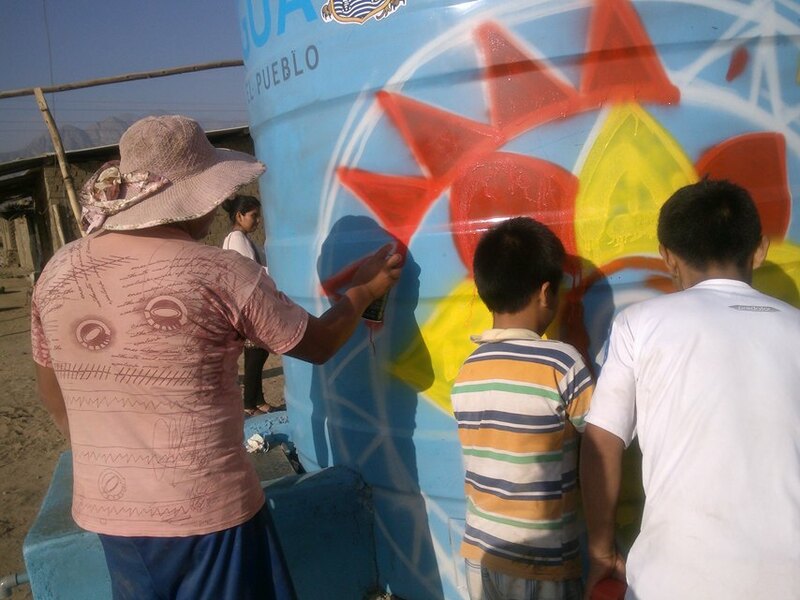 One of the ideas of our work is to be able to link different artistic expressions and spread the culture. 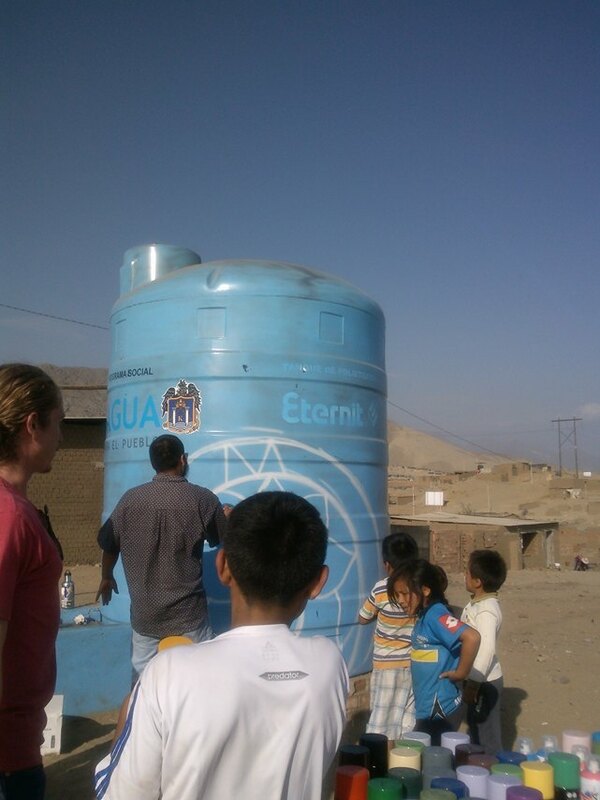 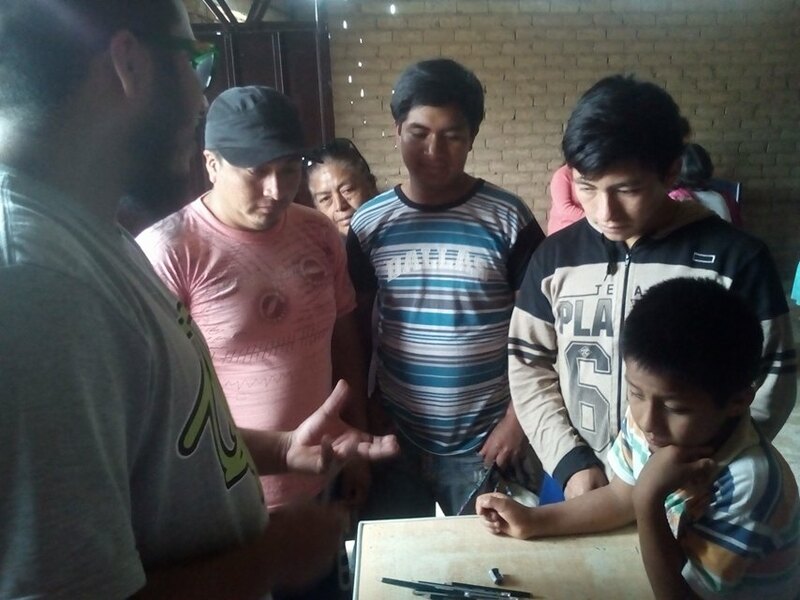 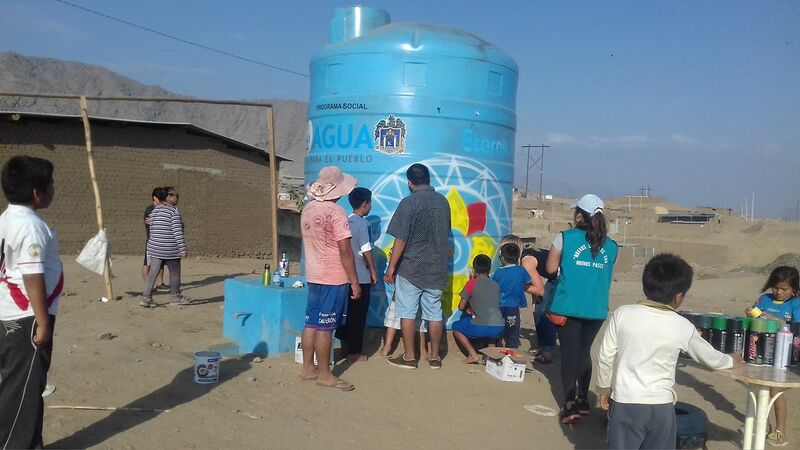 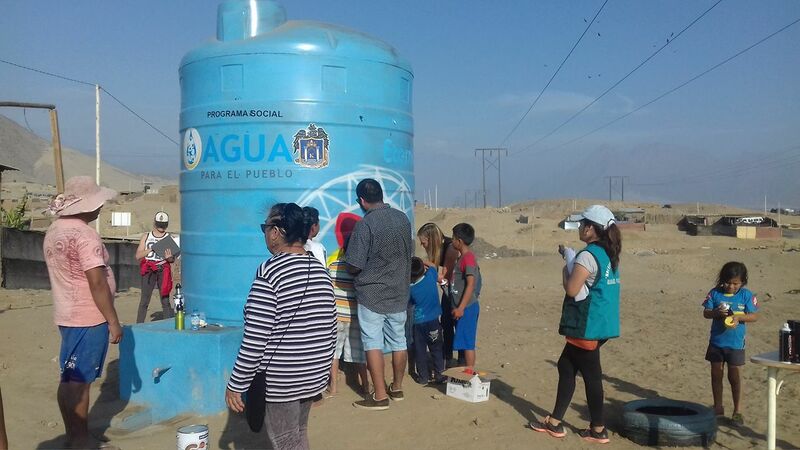 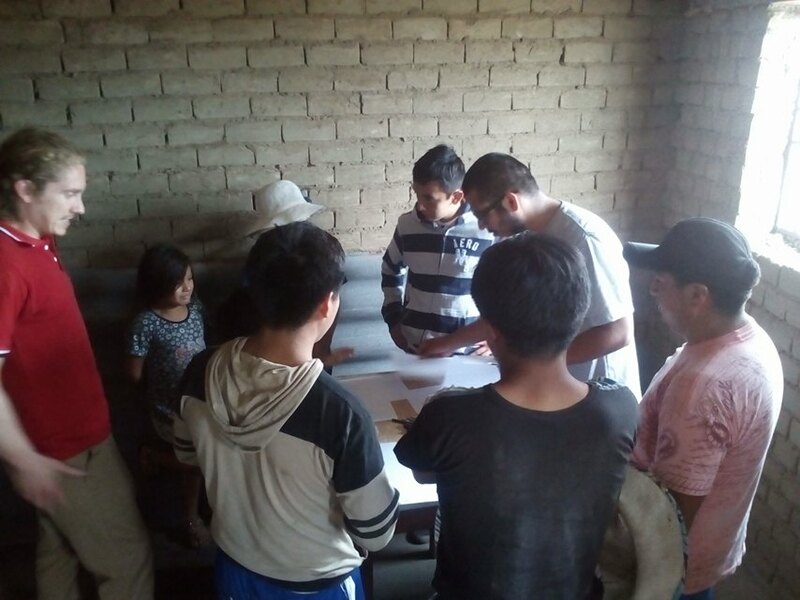 After achieving teamwork amongst the community to reach one of their first objectives and cover their need for water, it’s time to merge cultures. 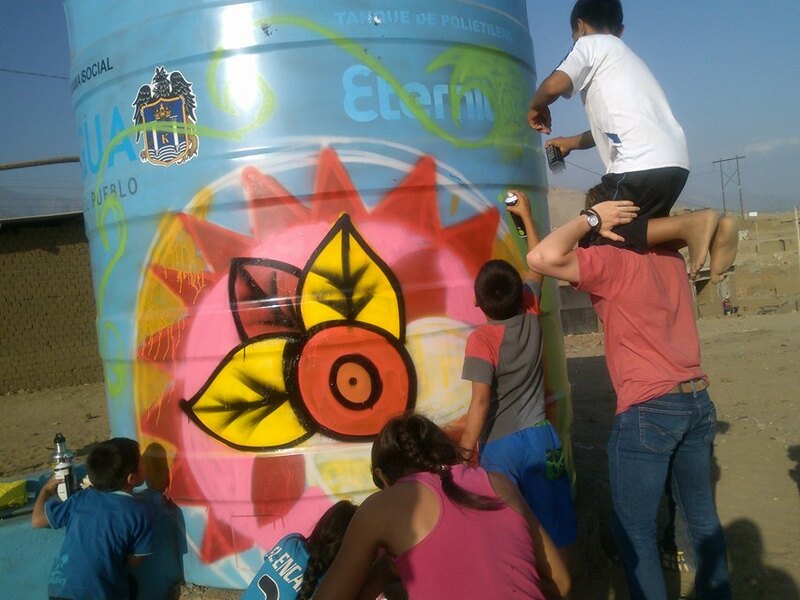 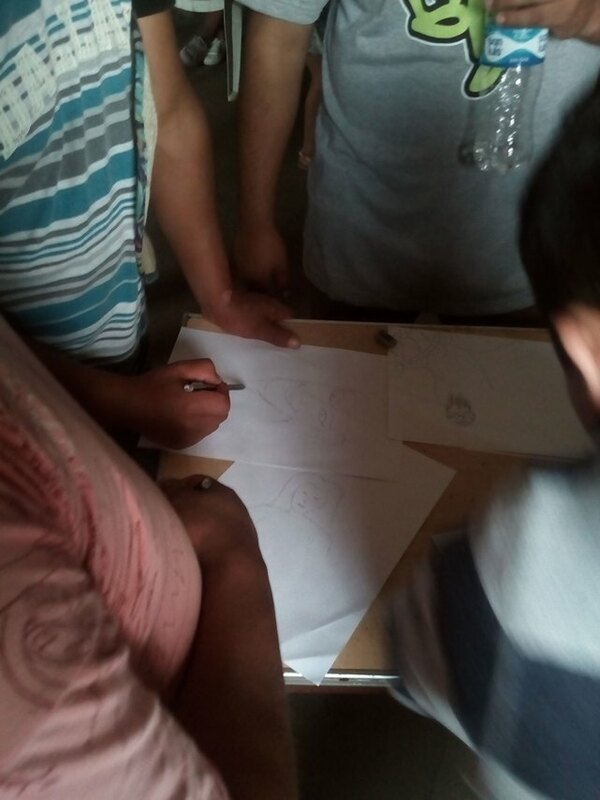 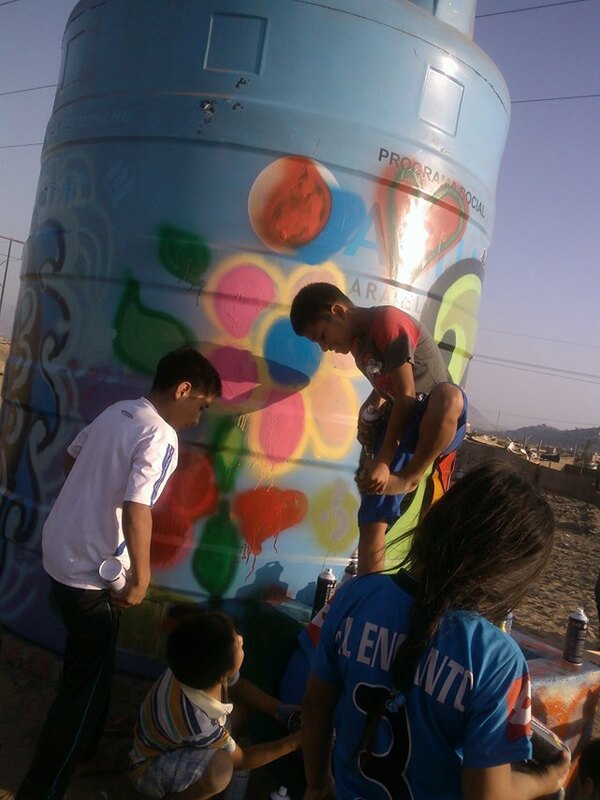 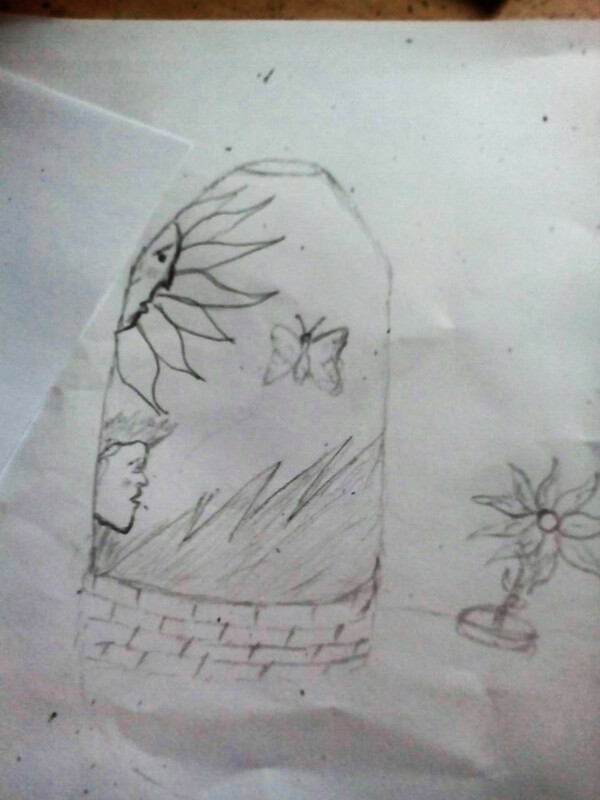 The adolescents and teenagers in the area have had training in design and artistic expression through graffiti. 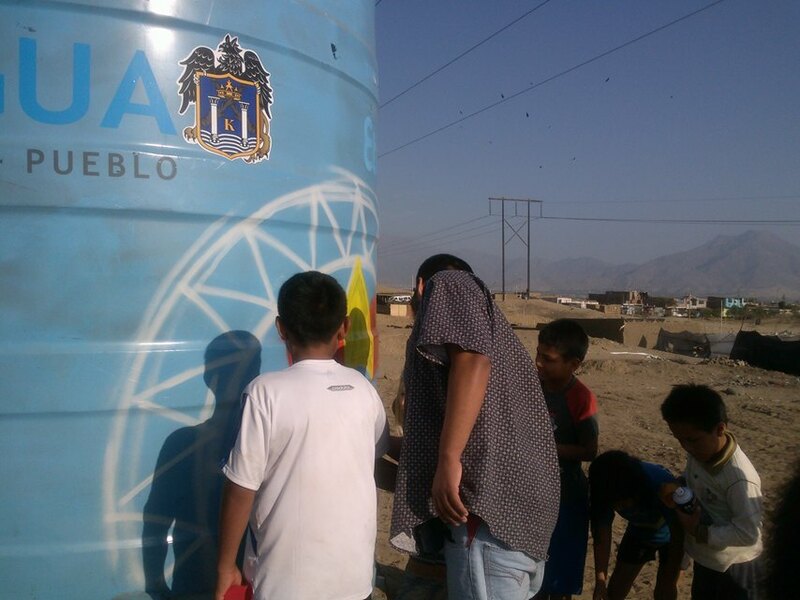 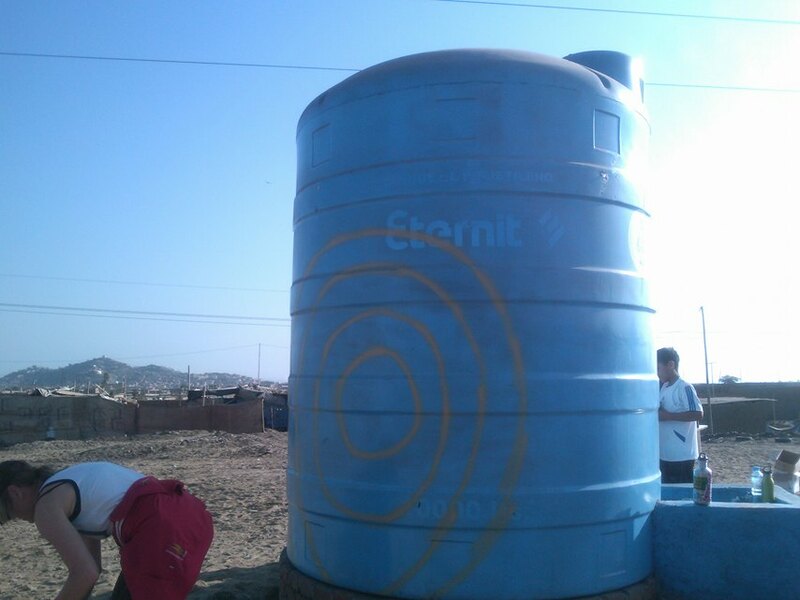 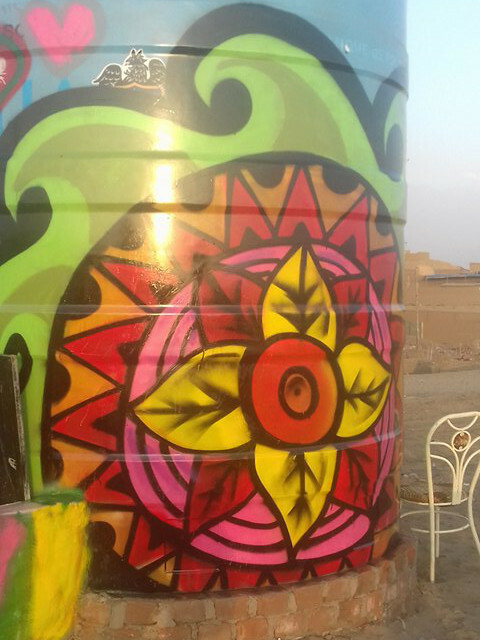 As a result of the training they selected one of their colleagues’ work and captured it on the water tank. 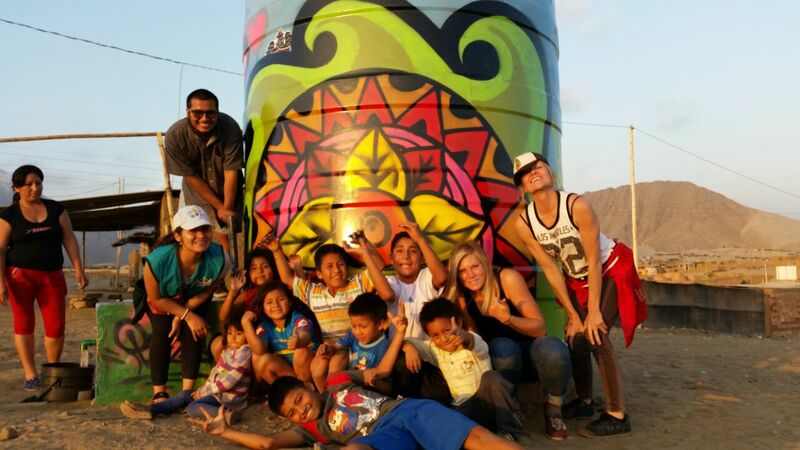 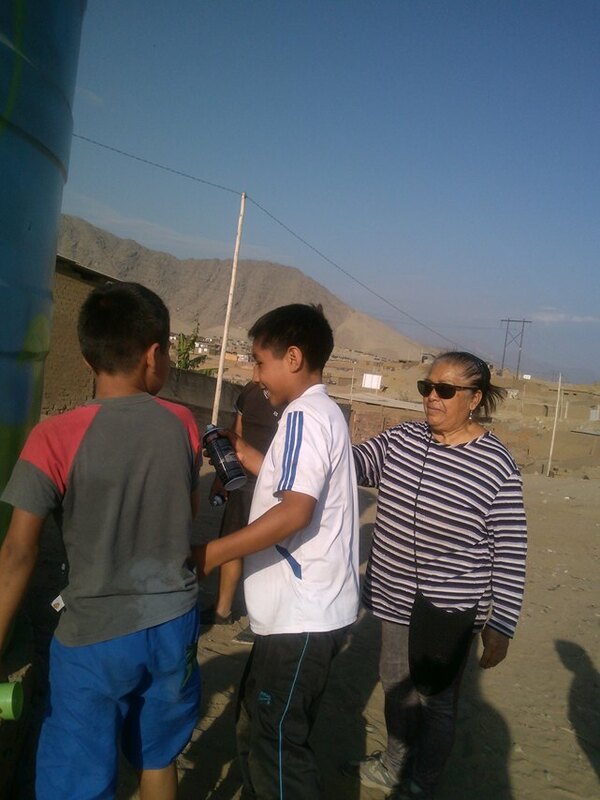 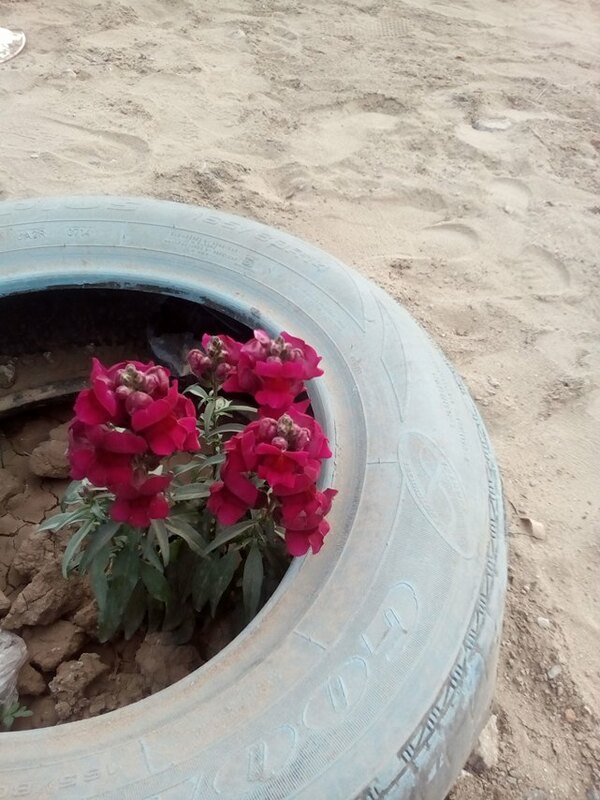 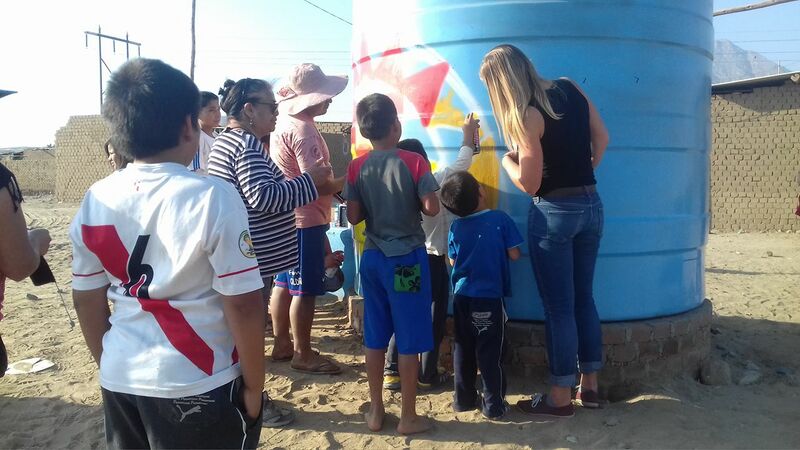 Which now looks fabulous and represents the work of their parents, the creativity of the young people and the joy and support of the children of the community of Nuevo Libertadores. 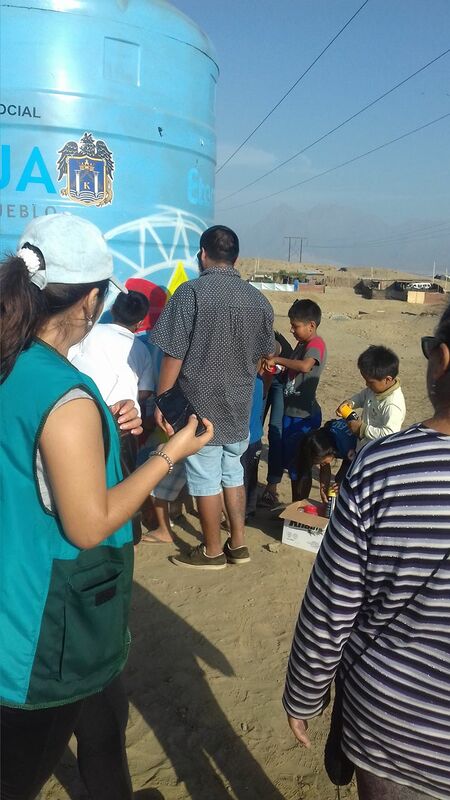 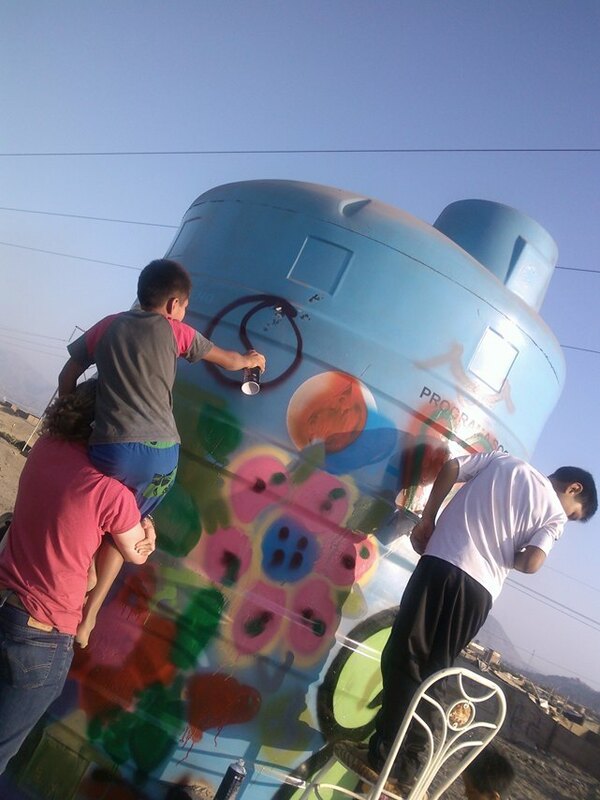 On the day the tank was painted, everyone wanted to participate, the little ones were the most excited to see so many colors in their area, where everything is literally grey. 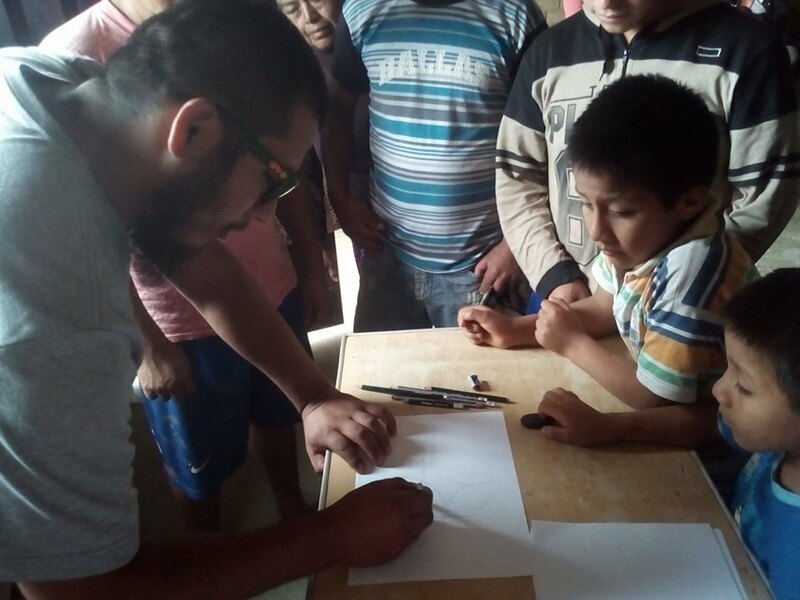 As always we worked as a team and our friends from American School through the CAS project, allowed this dream to become a reality.